One week before my trip to the seaside, my beach inspired living room is finally complete. I can't believe it, because I usually plan how to decorate a room, but I never finish it at the right time. This time, the stars aligned and I was able to make all the preparations and to put everything in its place, the way I dreamed about it. Don't expect to see starfish and shells everywhere, because "Obvious decor" is not my style. The room looks casual and urban, with a shabby chic vibe and the beach can be found in more subtle aspects: the glowing light in the room or the colors of a white shore in Greece. Let me show you how far I've come in the before and after pic of the living room. This is what it used to look like a few months ago: a thick fluffy carpet for warm feet, random pics on the wall and strong punches of color. I basically kept the main furniture (the leather love seat, the mod chair and the Lucite coffee table) and worked my way around it. I am always on a tight budget, so I changed the art, the rug and the accessories using items already in the house. The only money I spent was 5 bucks for a can of aqua paint! I'd like to make this post a tutorial on how to pull together a beachy living room. If you're going for that refreshing coastal vibe, don't start painting the walls and shopping for furniture. There are a few things you should consider first. LIGHT! Think about the sea? Think sun bathing, bikinis and SPF 50 sun-screen protection! The beach is a shrine to sunshine, and your room should be one, too. In order to expand light, choose light colored walls (mine are simply white) and light colored furniture (I used a cream leather love seat and a white leather mod chair). A great tip: use clear furniture so that the eye will travel further on the walls and the room will seem lighter and brighter. I just stripped the "before" coffee table of its pink film and I suddenly had a wonderful clear Lucite little table which didn't crowd the room (it's the reverse of what I did on a previous post). COLOR! Think about the beach? Think swirls of turquoise and light blue waves. Think white and golden shades of sparkling sand running through your toes. Think little broken shells polished with soft pinks and purples. 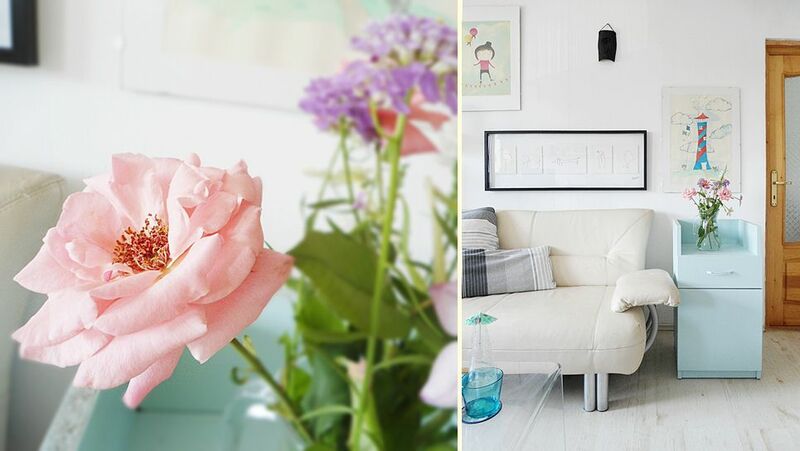 My color scheme is a white base accented with powdery pink, aqua and a little bit of fiery red. Look at the way I've distributed the accent colors evenly to different locations in the room, instead of just cluttering them in one spot. You've got pink on the chair on the left and in the roses on the right. Then there's punches of aqua in the background (the painted Ikea floor lamp and small cabinet) and in the foreground (the painted wooden stool, the book, the glass, the cuddly toy). Yes, this is where my 5 buck paint can went: I painted a cabinet, a lamp and a stool! The little bits of red can be found in the lighthouse poster and the rug. Another tip is to blend all the colors in one big item. In my case, it is the rug that ties the room together. I've got it from grandma (not mine, but she is still a grandma and I thank her dearly). SPACE! Think about the third dimension: the walls. Go vertical and add height to the room with a gallery wall. You can display anything and everything, as long as all the art has a common theme. In my beachy living room, all the art is sweet and naive. I've got two more tips for you concerning the gallery wall. First, layer! 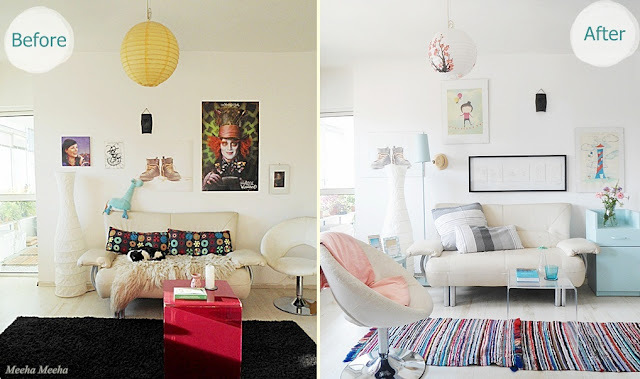 Add interest by overlapping stuff, like I did with my floor lamps, photo frames and pillows. Secondly, expect the unexpected! (and the Spanish Inquisition, ha! ha!) I put a little straw hat and a ceramic mask on the wall, in order to add texture into the sea of glass frames. PLAY! A room should not be serious. It should be fun! Think of happy little things that suit your color scheme: flowers, little vases, tea cups, books, ornaments, baskets, boxes, pillows, photos - you name it! My tip here is to choose a plant that reminds you of the ocean coast, like I did with the sago palm. That's it, folks! Happy beachy decorating! Update: the room has been featured at Flamingo Toes, Country Momma Cooks, It's Overflowing, Little Inspiration, My Uncommon Slice of Suburbia, Five Days Five Ways, Bacon Time With The Hungry Hypo, The Charm of Home, Lovely Crafty Home, Christina's Adventures, My Girlish Whims, Clean And Scentsible, Sweet Little Gals, Home Stories A 2 Z, The Sasse Life, Domesblissity, Loving This Crazy Life, Stuff and Nonsense and Candance Creations. Thank you, wonderful ladies, for your support! I love your beachy room! It is so refreshing and lovely! You are right, the rug unifies this bright, beachy space. I love how you have the red in the rug, it really is a great room and you only spent $5.00? Great transformation, visiting from 2805! Very pretty and fun! Love the colours, especially my favourite blues. The rag rugs add great texture and colour too. What a beautiful transformation. A fresher color on the walls and new beachy colors make it breathe the salt air! Awesomeness! I love anything beachy and this looks so fresh! Nice job! 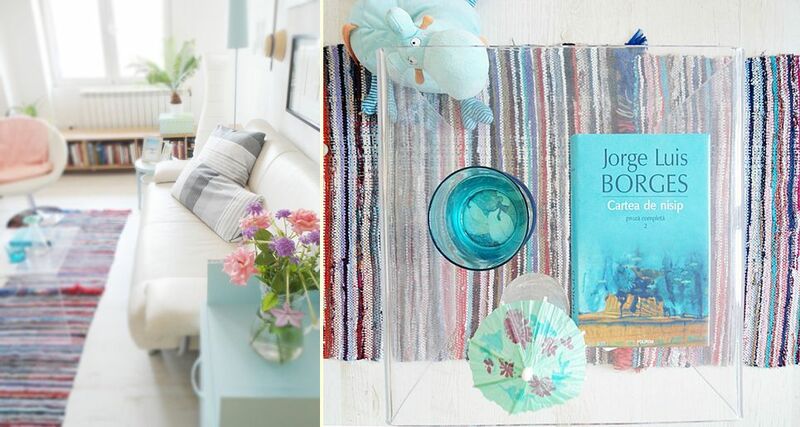 Your beachy room is beautiful, and thanks for your tips in decorating without going shopping. a beautiful room! love the mix of things you used. I love what you've done to the space! You always amaze me at how much you change a space with so little!! such attention to detail! Very stylish makeover. It's beautiful. You did an amazing job. I love to see makeovers that involve lots of creative attention to detail and ingenuity. You were able to make a big impact without spending much, and shopping your home! The aqua accents add such a great pop of color. Great job! this is lovely, lovely, lovely! And proof that you don't have to spend a fortune. BUT use quality, lovely items around your home that will work in many styles. You killed it! Your living room looks great. An incredible change.I love all details.. Thank you, thank you, thank you! It's wonderful to receive such compliments from you - I must confess that I actually studied your weekend photos style for my picture of the flowers on the blue dresser! You're too kind! In my country, we say that each person always learns something new all along his/her life! So in love the the modern style, and creative placement of everything ESP. The wall hangings. So amazing! Wish I had this! Your living room is beautiful - you've done a lovely job and I enjoyed reading your post, it was full of great beachy tips! Hi There, I have nominated your blog for the Liebster Award. 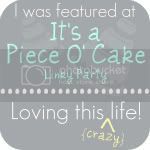 Come on over to my blog to see:). Oh Man- what a nice cozy sweet bright OPEN transformation! Hating Martha sent me over to check you out- and Wowzers- Loving it lady!!! This is beautiful! I love how bright and refreshing it feels. Beautiful job. I cant tell you what a gorgeous room this is. So airy & the pops of blue are refreshing:) Love the entire space! I am in love with this! Gorgeous!!!! Bright but not over the top, so pretty! Thanks for sharing! love the new look, it's so bright and airy! So cute! You really captured the "beachy" feeling! You've done it!! I am officially transported to the beach - I'll have a margarita please! 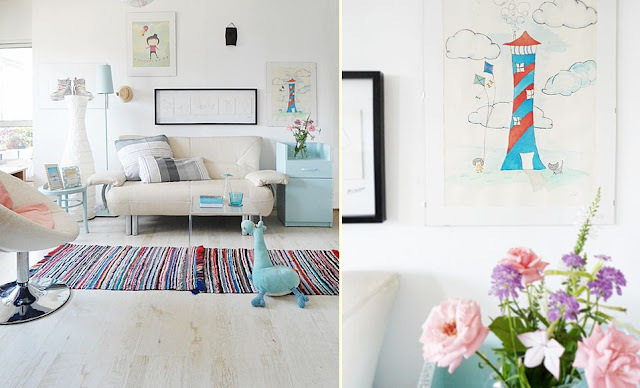 Love the way you layered your gallery wall. Thank you so much for visiting my beach shack, Kelly! One margarita coming right up! Thank you for linking. I love this room. Absolutely stinkin' gorgeous, woman! Featuring you on the FB page today. You really did an outstanding job pulling everything together! Beautiful! The colors are so soothing! You are such a doll! I cannot believe- first, that you switch up decor like that- you rock! Second- you did a fantastic job! Ohmygosh! You have such an artsy way of seeing things, I think. Lovely room! 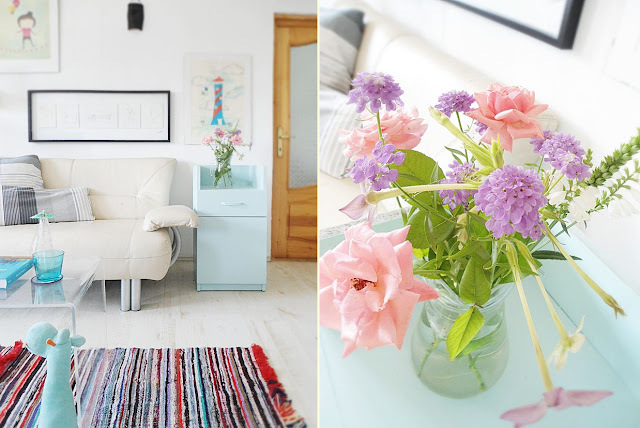 what a bright happy fresh space - love it! thanks so much or sharing! love it-so peaceful and inviting! I have used a lot of those colors in my living room-gotta love turquoise and driftwood gray! Wow, what a difference! I love the soothing colors. Great re-do! Thank you so much for making time to visit, sweet hostess! Love your room! Definitely gives a relaxing beach feel! I will be featuring your living room on Thursday at Bacon Time! Wow - thanks a million time, Mindie, you've really made my day! Love this room! My house is all beach themed, I live near the beach in North Carolina! 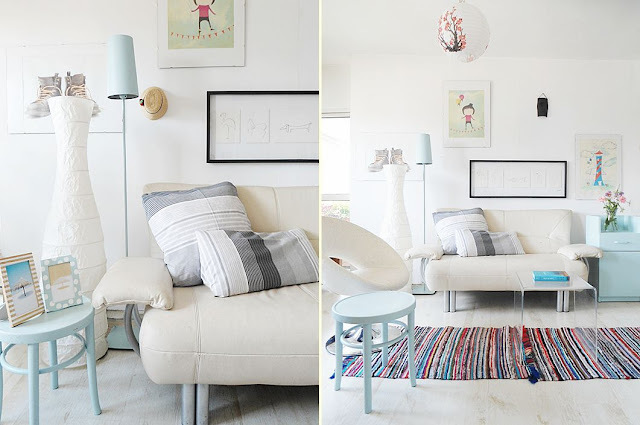 Your beachy living room is so fresh and fun! Love the pops of blue and the wall art. Thank you so much for making time to visit, lovely hostess! Just beautiful! I can almost smell the ocean! Love the brightness of your room! So fresh and pretty! Love it!! it looks fabulous, and i can't believe how easily the pink came off your tables! Love it do much! It's amazing that you only spent $5. I would love to be that creatve with things I already have. So glad you linked this up on Make It Yourself Monday. Thank you so much for making time to visit and for the beautiful words! What an amazing room! It looks like it belongs in a magazine and it is just so fantastic. Thanks so much for sharing it with us last weekend at Inspiration Friday! You have such a great eye for color, form, and space...a great inspiration to us all! This is such a pretty and calming room! I would love to spend all my time here if this is what my family room looked like :) Great job! WOW this is just gorgeous! 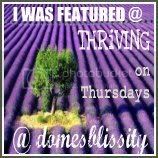 Thanks for linking up, I'll be featuring it next week. Wow, you make me happier than I can say! Thank you so much, Kristin! Thank you so much for the visit, Sherry, you always have nice words for the link-ups! Thank you so much for visiting, Marty! I love how original your living room looks! so different than a lot of other rooms! So pretty. I love the color the rugs add. Beautiful! I love the soft colors. Thanks for sharing this at the Open House Party. Thank you so much for making time to visit, Sherry! Absolutely love the look. Love the beach. I love how bright and airy the room is. The pops of color are great. WOW! I'm at WOW! love love it! 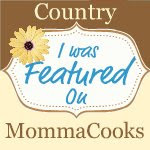 Thank you, Aimee, being featured on your cool blog is really an honor! Cool, shabby chic is definitely the thing for the beach. Unfortunately our beach house gets to be that way naturally with old/mismatched furniture etc. Thank you so much for the visit, lovely hostess! I love the new look! 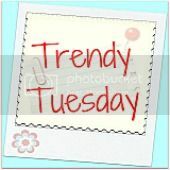 Thanks for linking up to A Pinteresting Link Party! Thank you so much for visiting, lovely hostess! It's like breathing a breath of fresh air!!! (I do love the granny square cushions though). Love the white & acqua. I LOVE the beach look! You did an incredible job. I LOVE it! BTW-I am your newest follower!! Well, who needs to go to the beach with a room like that? Love it! Thanks so much for coming out to the party at Clean and Scentsible. I'll be featuring this tomorrow. Have a great weekend! Thank you, Jenn, I'm so happy that you liked it! Saw your feature on It's Overflowing. I can't get over how light and bright your room is. Our house is very shaded, which is great for keeping things cool, but we never get that shot of sun to fill up the room like you have here. Aside from the brightness, I love your mix of colors. I'm a huge turquoise fan, and love to accent it with red or coral. (No pink allowed in my home since I live with two guys!) 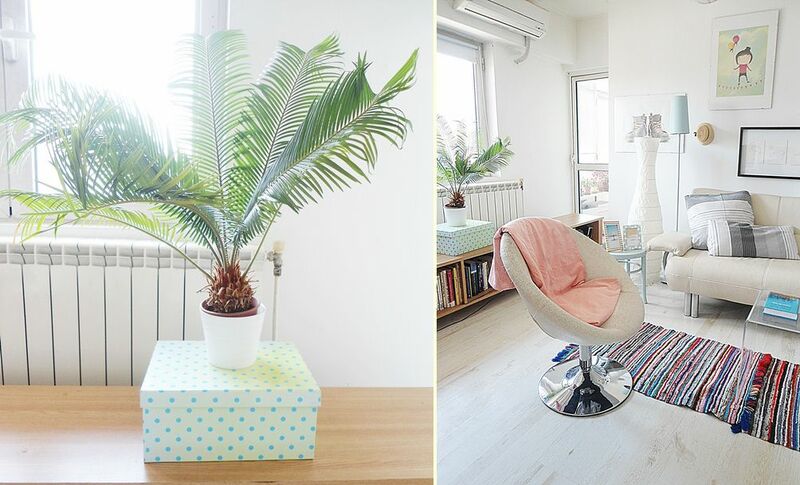 Your mix of furniture and accessories is fun and youthful. Where did that cuddly blue stuffed animal come from? I just love it! WOW! Love the after pics! its much more inviting, brighter and cozy! I love the colors you used and the look of this beachy living room - very peaceful and sophisticated. I'm pinning this. Thanks for linking up at Romance on a dime! OMG!!! I swear your living room belongs in a magazine! Your living room is gorgeous! I absolutely second what Christine says - it looks like it's straight out of a magazine! Congrats on the well-deserved features! Such a gorgeous room--it's perfect in every way. Thanks for linking up to STL Wednesday! This room turned out great~ love the colors! Thanks for linkin up! Can't wait to see what you've made this week! OMG! this is so amazing! what a wonderful transformation!!! Thank you, Jutta! I had a great time by the seaside and I'm ready to rock the blog! Look really beautiful, so bright and those lovely details, amazing job! hugs! Love this!!! You were featured! Thank you so much for the visit, Paula! Absolutely amazing! You are being featured this evening at Alderberry Hill! Amazing beach room! looks awesome! 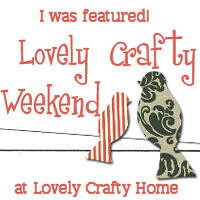 Thanks for sharing, I'm featuring it this weekened! Stunning! I love every inch of this place!